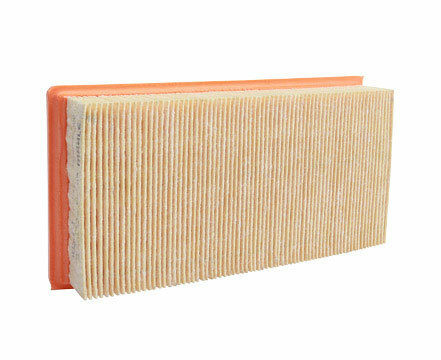 An Air Filter's function is to prevent dirt particles or other harmful contaminants from entering your car’s engine and negatively affecting its performance. Maruti Genuine Air Filters are precisely tailored for your car’s engine to allow clean air into your car's combustion chamber. Provides optimum & economical engine performance.